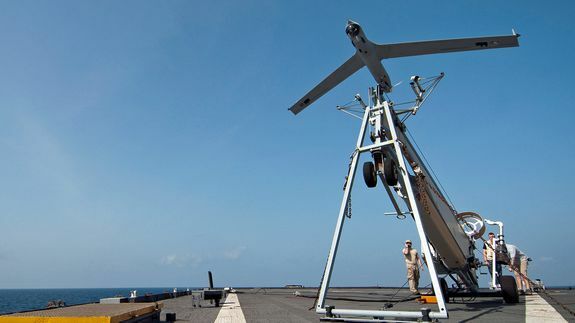 British Navy warship launches first 3D-printed drone - trendistic.com: ever tried. ever failed. no matter. try again. fail again. fail better. On Tuesday this week, the Royal Navy ship HMS Mersey launched something unusual from its gun deck off England’s southern coast — a cheap drone made using a 3D printer.